Stanmore Politics is moving up in the world. Take a look at this map (coutersy of Hyperlocal genius @tubbyteals) to see Stanmore’s companions in the world of local London blogging. 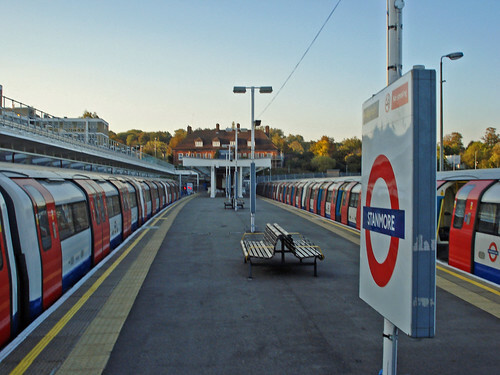 North London is still looking a bit empty, though Northwood Local and West Hampstead Life have set some pretty high standards to live up to. Know of another Hyperlocal blog that hasn’t been put on the map? 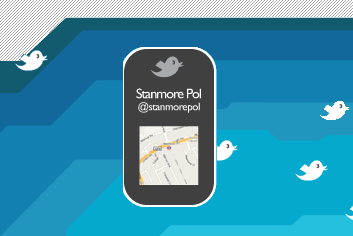 Let Stanmore Politics know!